This year for our Christmas party, I’ll be drinking something a little more festive than plain water or pop. 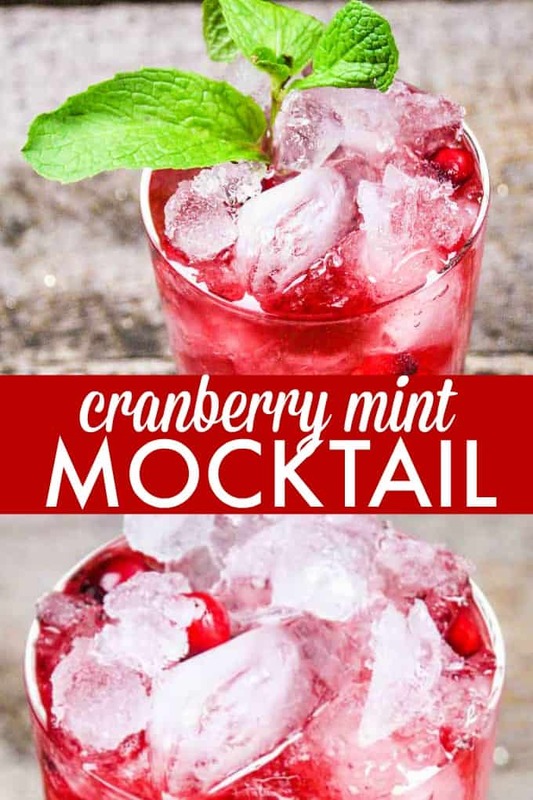 You’ll find me with a refreshing Cranberry Mint Mocktail in my hand as I spend time with my family and friends. It even looks like Christmas with it’s pretty red hue and sprig of mint. Plus, it’s easy to make. You can whip these up for your guests in mere seconds. If you can find cranberry sparkling water, then use it. If not, make your own with the recipe below. Starbucks and Torani make a peppermint syrup. If fresh cranberries are hard to find, add in frozen instead. Grab a bag from the frozen fruit section of your local grocery. They’ll double as little ice cubes, too! What is your favourite holiday drink? A refreshing and festive holiday mocktail! In a large measuring cup, pour in cranberry juice, sparkling water and mint syrup. Stir to combine. Pour into two cocktail glass filled with crushed ice and fresh cranberries. Garnish with a spring of fresh mint. I love this idea! It’s the perfect drink to go with the turkey! 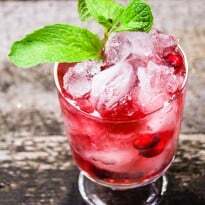 I like drinking cranberry juice because it is so healthy, and this is a very pretty drink to serve during the Holidays and Like that it is without alcohol and that it has mint in it. Sounds delicious! 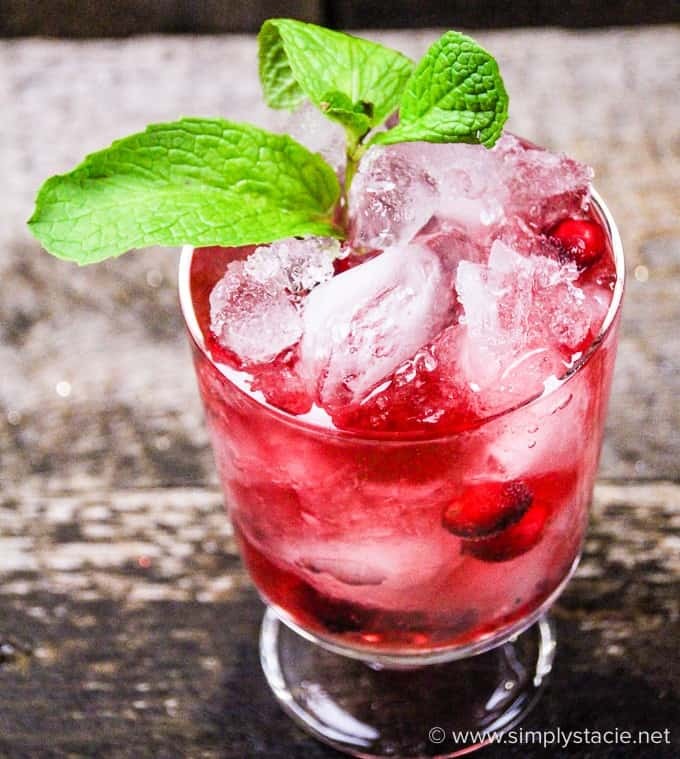 Cranberry and mint is a great flavor combination! Sounds like a nice drink for the holidays, thanks for sharing. Looks very festive and delicious. I want to definitely make it for the office this Christmas Eve. Sounds very nice, and those wishing to make it an alcohol drink could add a shot of Mint Schnapps in place of (or in addition to!) the syrup. Gin might be an interesting addition, and vodka would certainly work as well. I’d do half mint schapps and half vodka. It would be more refreshing than the typical rich holiday drink- good for the health-conscious drinker! I can’t wait to make one!! This looks amazing. I might use it for my party this weekend. WOW! This looks amaizng, I can’t wait to make one!! This sounds delicious. Sounds great for a summertime drink. This would be a great drink for a sunny afternoon! Sounds delish! Great looking healthy drink I would like to drink right now. 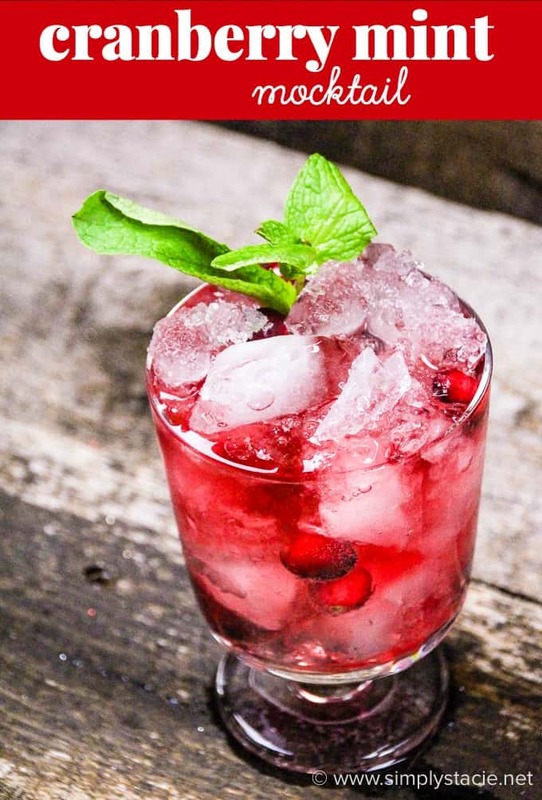 I love Cranberry and mint,so i can’t wait to try this recipe !